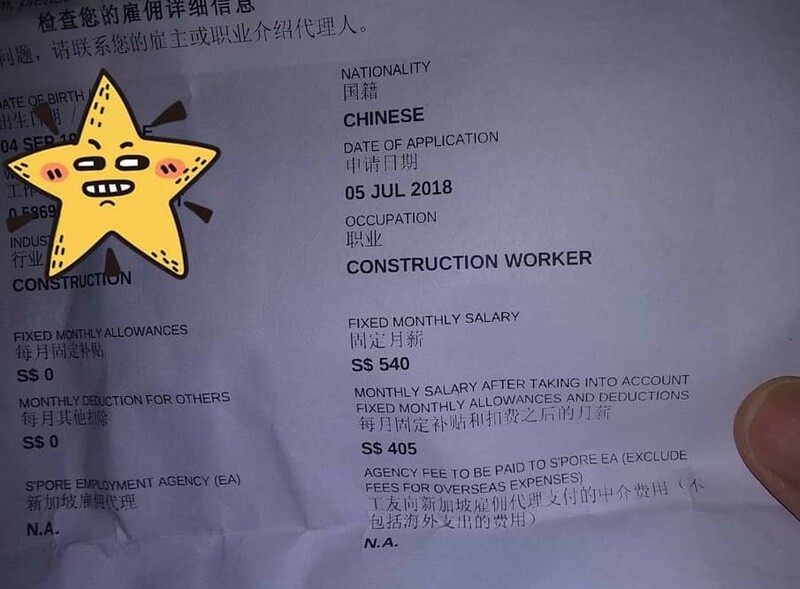 No construction worker from China would accept a basic monthly salary of just $540 per month or $2.80 per hour. It’s below what they can earn back home where cost of living is escalating. In reality, his salary is $7 per hour. But his employer is not willing to pay him 1.5 times his $7 per hour for overtime hours worked, as stipulated by law. So a false declaration is made to MOM that his basic salary is much lower. If the worker attempts to claim OT, he’s unable to because only the declared salary is accepted as legitimate by MOM. Previous ArticleCHILD DASHES ACROSS BUSY ROAD. PARENTS NOT SEEN!